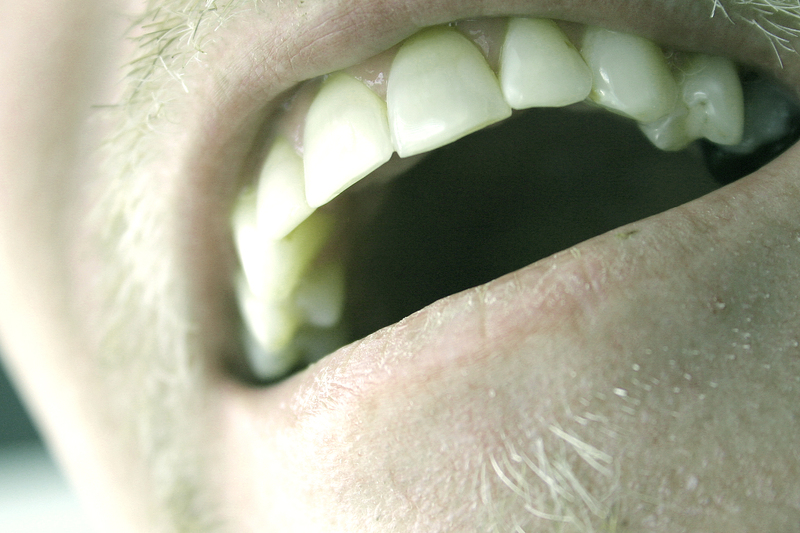 Since the back teeth aren’t usually visible while speaking or smiling, many people who are missing back teeth feel they don’t need a replacement. 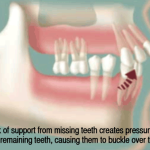 However, missing teeth of any kind can disrupt your smile. 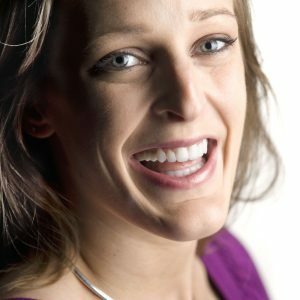 Full mouth reconstruction involves restorative dental work to help your smile look and feel normal again. This could include several different procedures including dental implants, dental bridges, inlays, onlays, or dental crowns. Restoring your smile is important to both your appearance and your mouth’s function. 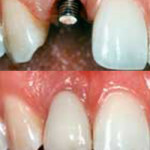 Implants can seem almost like a magic solution for missing teeth. 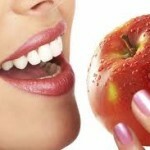 They look natural, feel natural, and surrounding teeth don’t have to be compromised in the process. If you’ve already had dentures, you may have looked at the option of dental implants and wondered if it could be a better plan for you. 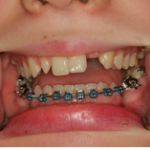 Dental Implants can replace missing teeth in concert with orthodontic treatment.